Great View! Located in Uptown Sedona, the Matterhorn Shops offer a unique assortment of boutiques, galleries, and souvenir shops. Santa will be engaging with children (and fur children) of all ages in front of Canyon Breeze in Uptown Sedona, December 7-8 and 13-16 from 3:00 – 7:00 p.m., while sharing hot chocolate and cookies. All are invited to take photos, share wish lists, and indulge in the holiday spirit. This is a free event for all. 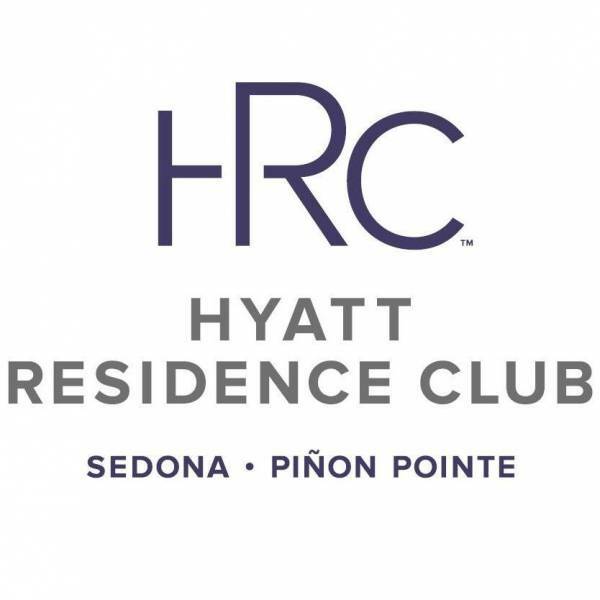 Stay for Sedona Northern Lights, December 13-16, with an unmatched view at Canyon Breeze or Open Range Grill & Tavern. Click here for more details. SaltRock at Amara Resort & Spa will be offering two specialty cocktails. Reservations are encouraged! The Courtyard will have heaters, blankets, fire pits, speakers for audio portion of show, and the best views in town. Spirit Song Lawn at L'Auberge de Sedona: Enjoy the view! • Hot Drip Coffee & Hot Chocolate drinks at a special event price. • All the kids/children will be offered a complimentary Holiday Cookie as they come through The Cafe. *closed on Thursday, December 13th. Come and take your picture with Santa! 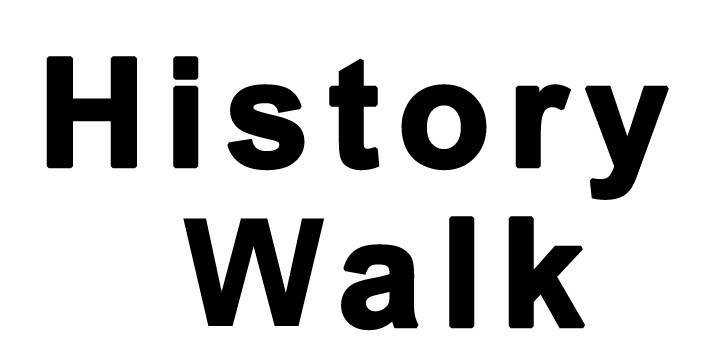 We will be serving hot chocolate, hot apple cider and cookies inside the Visitor Center. 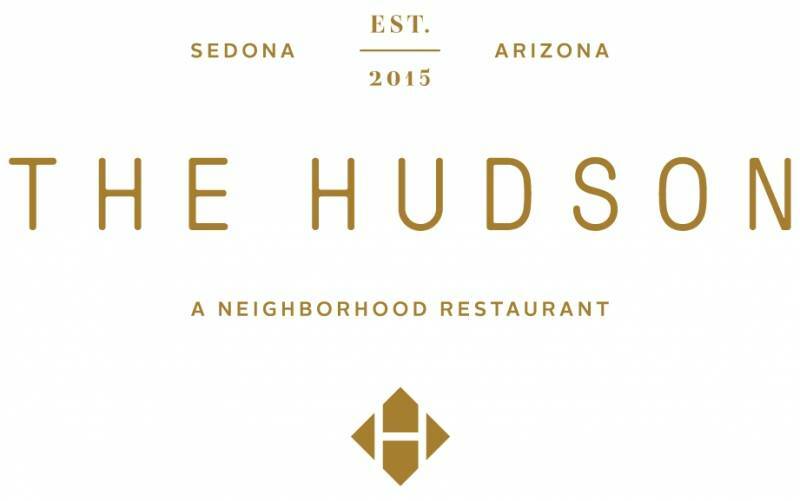 We're located at 331 Forest Road & SR 89A in Uptown Sedona. For more information call us at 1-800-288-7336. View the Light Show from 18 retail stores, galleries and restaurants. 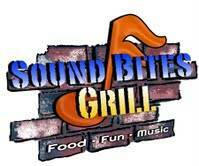 Sound Bites Grill: Sedona's premiere Entertainment Restaurant! Premeire Heated Viewing Patio. Live music every night. Northern Lights Specialty Cocktails and Special Priced Pre-Fixe 3 Course Dinner Menu available IN ADDITON to our regular dinner menu! Reservations suggested. 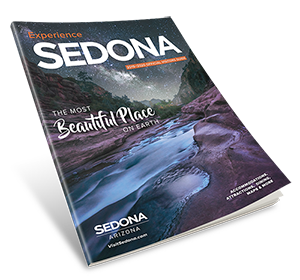 Sedona has a “History Walk” – a self-guided stroll through art, cinema, history, geology and nature… a scenic sojourn among restaurants, shops and galleries. 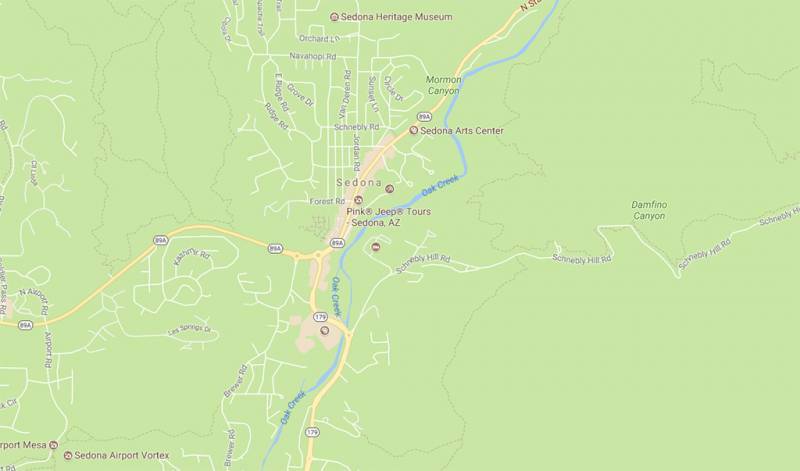 Find yourself on Sedona’s walking web map. Easy to use on your cell phone! Along SR89A between Pink Adventure Center down the hill to the round-about. 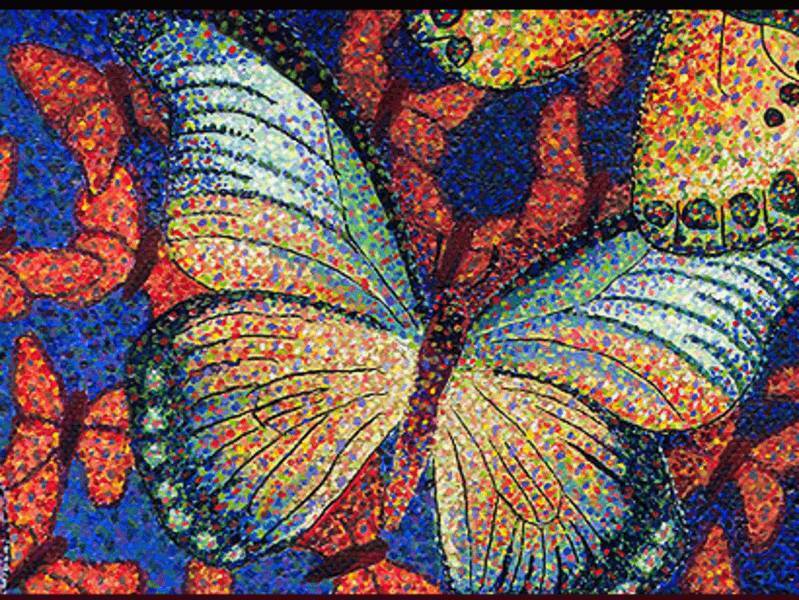 We are taking this fun opportunity to express our love and appreciation for Adele Seronde and Shey Khandro. We will be having a poetry reading by Adele with a book signing from the beginning of the event. Additionally, Shey Khandro will be having a trunk show featuring all her amazing new creations! 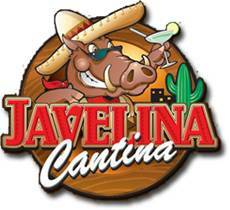 Javelina Cantina - Where you get the wonderful taste of Mexico and the beautiful view of Sedona, Arizona. Perfect location to view the Sedona Northern Lights. 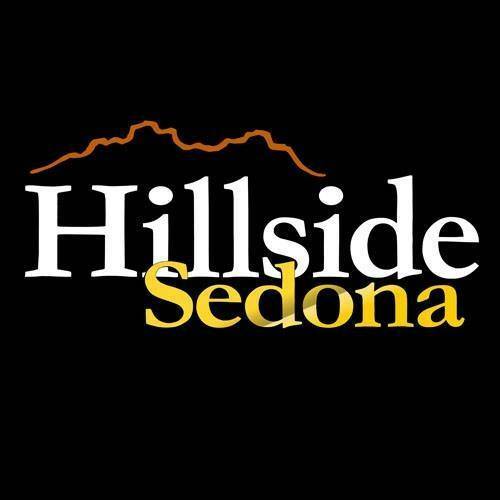 Hillside Sedona: A renowned shopping destination and home to a collective of restaurants for all distinguishing tastes, fine art galleries offering a diverse portfolio of art, sculpture, pottery and jewelry alongside boutiques that more than satisfy with their collection of shoes, fashion and home décor.